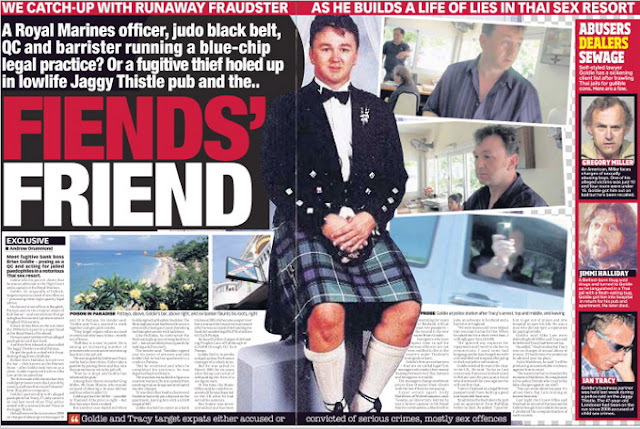 Scots confidence trickster Brian Goudie, who aimed to build a handsome portfolio of properties in Thailand by posing as a well to do barrister and Afghanistan war hero was a fraud, a court in Thailand heard today. But he fooled a British estate agent for three years after offering with phoney credentials the services of his ‘legal practice’ Alba Laws to get back seven condominiums the estate agent had been defrauded of in Pattaya by another conman, Lebanese Australian Peter Taouk. 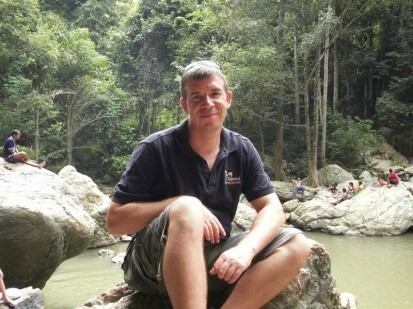 Estate agent John Jepson, from Thetford, Norfolk, England, now based in Koh Samui never got his condos back. Touak merely fled back to Australia, having managed to hawk the properties while the Thai judicial process ground on.. But for his legal services Goudie, 47, from Falkirk. who had changed his name from Brian James Gerald Goldie, demanded Jepson’s 6 million baht condo in The Peaks Residence in Sukhumvit Soi 15, Bangkok. He had charged 50,000 Thai baht a day – £1000 at the then current exchange rate – and Goudie’s final bill came to over 3 million baht – a pretty good payment for a former Glasgow bank teller. Lawyer Chitipart Sermhiran, representing Jepson, presented documents to the court from Edinburgh University and a court in West Australia, showing that not only had Goudie not gained a Bachelor Degree in Commerce or a Bachelor of Laws (Hons) but that he had been sentenced to six years jail in Australia for defrauding a mining company there. Goudie, who also claimed to be a former Royal Marines officer, who received a shrapnel wound in Afghanistan, did not appear in Court One of Pattaya Provincial Court to defend himself. Nor did he appear in Court Three of Pattaya Provincial Court where another case brought by Thai nationals was being leveled against him. However he was ordered to appear in court on June 28th or an arrest warrant would be issued. Outside the court Jepson thanked journalist Andrew Drummond. “If it had not been for you I would have lost a lot,” he said. 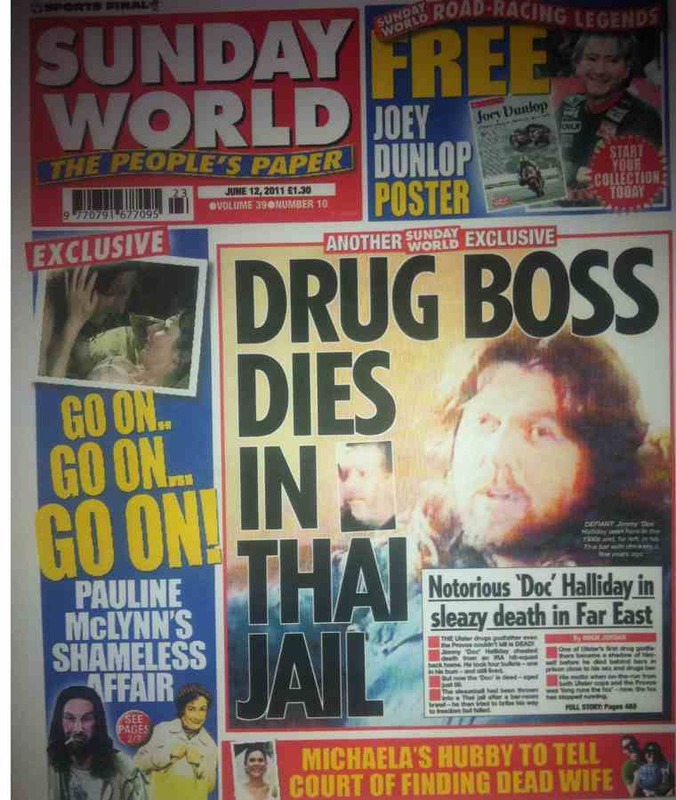 Goudie’s shenanigans were first exposed on this website and in the Sunday Mail in Scotland. We also revealed how Goudie was seeking clients in Nong Palai Prison, Pattaya, and also honing in on child sexual abuse offenders. He had represented Jimmy Halliday, a former UDA member wanted in the UK for drugs offences, promising to get him off local assault charges. 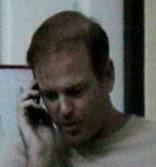 In prison Halliday contracted the flesh eating disease necrotizing fasciitis. 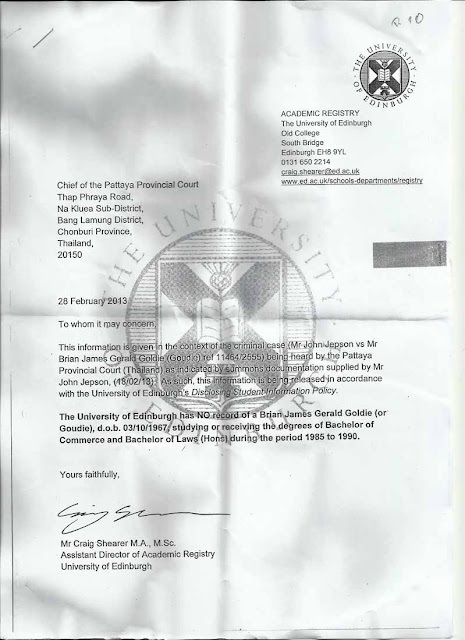 Halliday died in hospital but not before however Goudie managed to get him to sign over his power of attorney which he used to acquire all Halliday’s property in Thailand. Goudie subsequently allegedly sold Halliday’s apartment, and put his name on Halliday’s company ‘Jimi’ which currently owns the ‘Paradise Bar’ – formerly ‘The Jaggy Thistle’ in the Jomtien Complex in Pattaya. 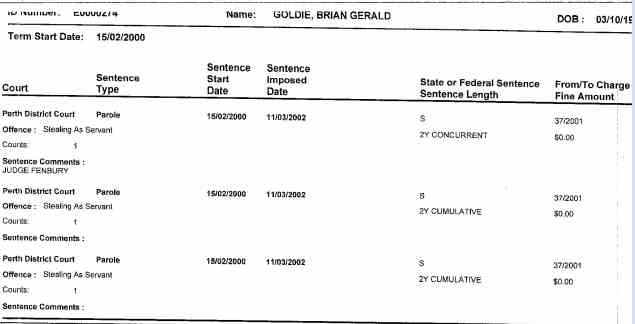 Goudie faces court again on June 17th to face a complaint lodged by Mrs. Barbara Fanelli Miller, 75, of Madison, Wisconsin, that he defrauded her of US$300,000 an amount which he charged for ‘get out of jail services’ for her son Gregory Miller, 48, a teacher at an international school in Eastern Thailand, who was arrested for sexually abusing young boys. More recently he has been trying to market a development in Koh Samui and has told lawyers he is too busy flying about on business to attend court. There are fears he will become a real ‘Flying Scotsman’due to the excruciatingly slow Thai criminal justice system. 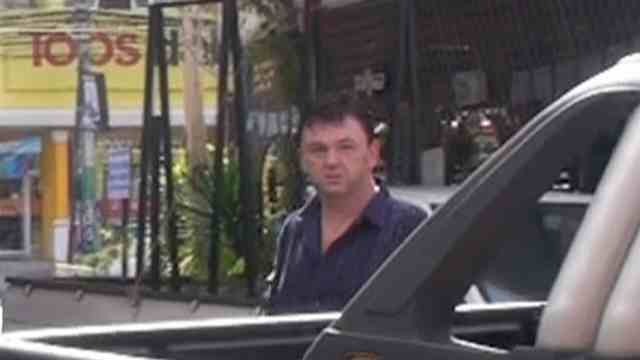 Goudie is understood to still be representing a number of Brits who have lost the condos they purchased in Pattaya. His fee – half the condos or half their worth. If you or someone you know is being represented by Goudie and is claiming he is a barrister or Scottish advocate then you should follow the Miller and Jepson cases. But first Google Brian Goldie or Goudie in conjunction with the name of this site. This is allegedly Halliday’s will but Halliday’s kids got nothing. of course but it would be an excellent idea for SOCA to open up a bar in Pattaya. 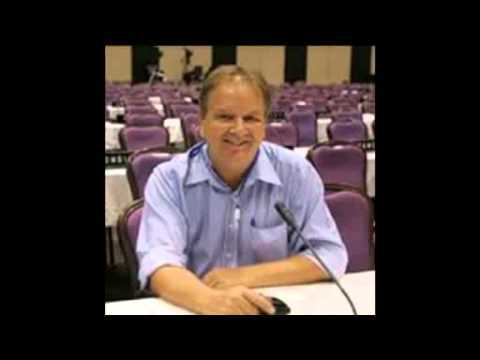 February 7, 2014 Andrew Comments Off on HAVE YOU SEEN THIS CHILD ABUSER?